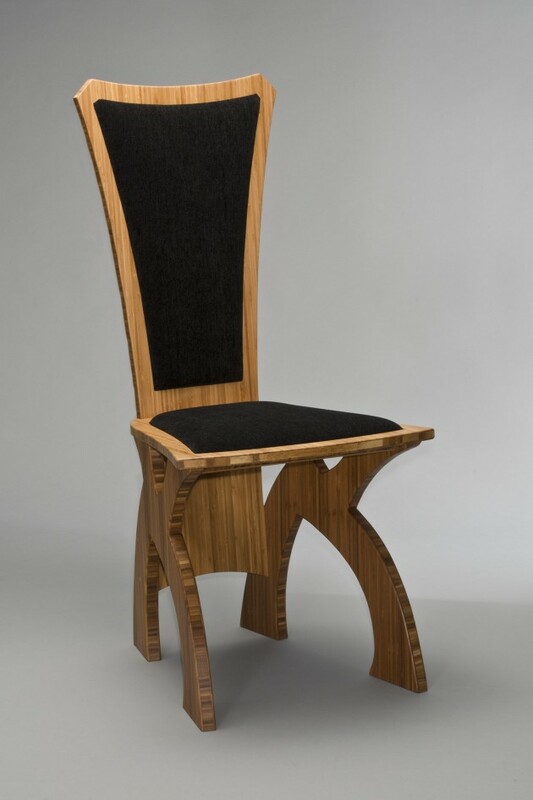 The Banyan Bamboo Chair accompanies the Banyan desk, or used as a dining chair with a Banyan dining table. 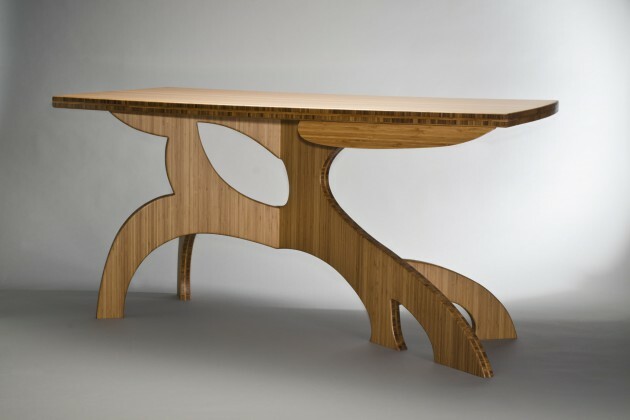 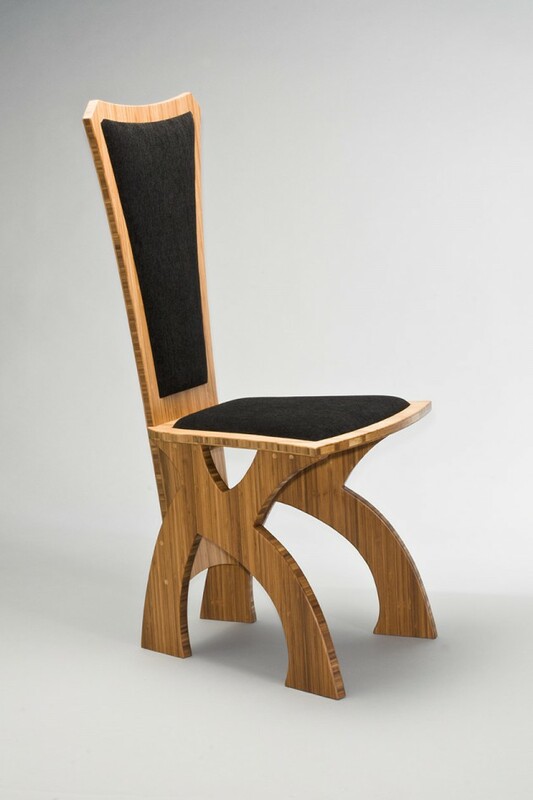 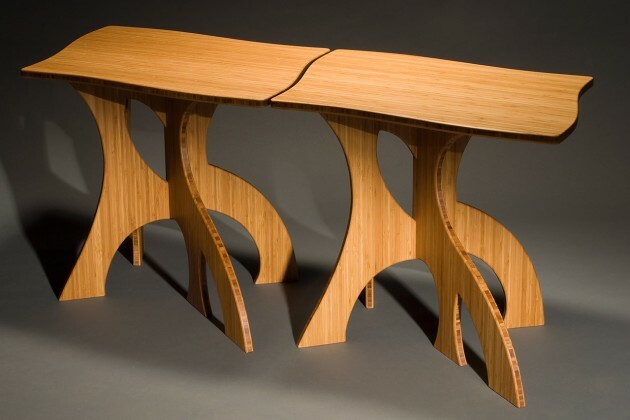 The Banyan Chair is inspired by the strong, graceful curves of Banyan tree roots. 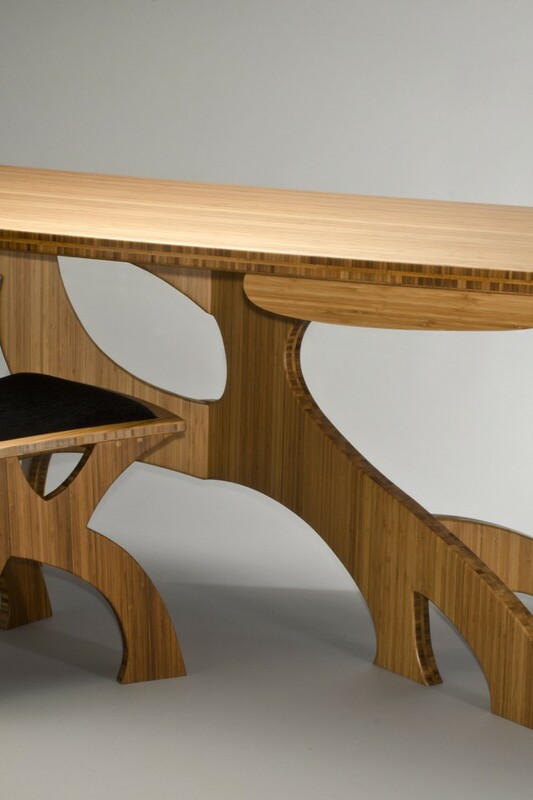 Made from sustainably harvested solid wood bamboo.